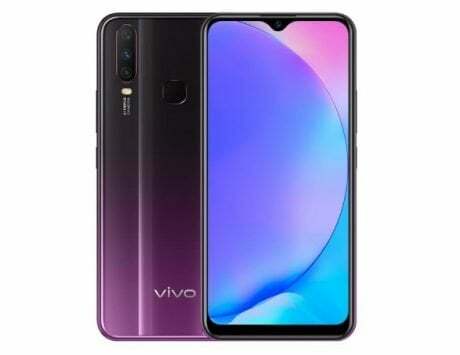 Vivo V11 Pro is a mid-range smartphone with in-display fingerprint sensor and dual rear camera setup. 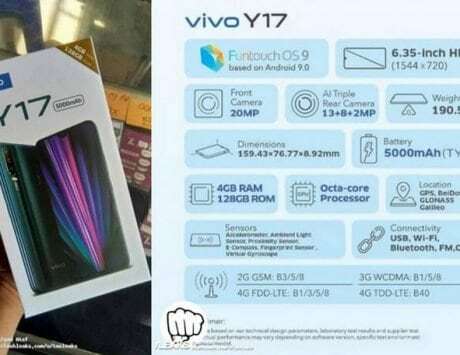 Vivo V11 Pro, the smartphone with in-display fingerprint sensor, is set to get a color variant in India. 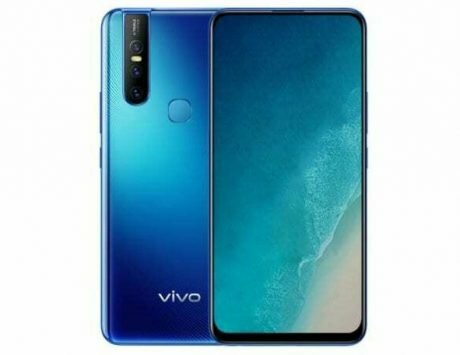 According to reports, the Chinese smartphone maker is planning to launch the Supernova Red color variant of Vivo V11 Pro in India. This will be the third finish for the device, which is already sold in gold and starry night finishes in the country. The Supernova Red color variant of the Vivo V11 Pro won’t differ much from other two variants in terms of specifications, but it will definitely be the most striking version yet. The Supernova Red color variant has a finish that alternates between red and maroon colors and has a gradient finish that makers it stand out from all other colors. Lately, all smartphone makers have jumped on this gradient finish bandwagon since it strikes as unique among solid colors on other smartphones. 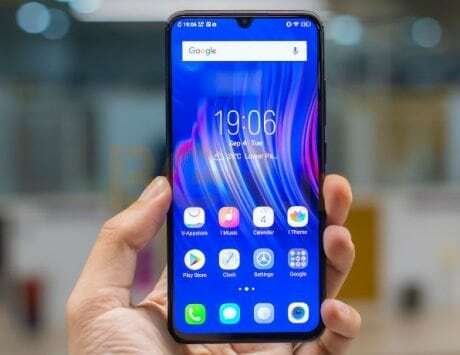 Vivo V11 Pro was launched in India at a retail price of Rs 28,990, and it currently retails for Rs 25,990 in India. It is possible that the Supernova Red would cost a bit more than the standard color options. Vivo V11 Pro is the most premium device in Vivo’s V-series in India. It sports a 6.41-inch Super AMOLED display with a resolution of 2340×1080 pixels, and 19.5:9 aspect ratio. It sports a glass body with plastic frame, and is powered by Snapdragon 660 chipset coupled with 6GB RAM and 64GB storage. It features dual rear camera setup comprising of 12-megapixel and 5-megapixel image sensors. There is a 25-megapixel selfie shooter at the front. The smartphone runs Funtouch OS 4.5 based on Android 8.1 Oreo, and is backed by a 3,400mAh battery. Its biggest feature is the under display fingerprint sensor, and support for fast wireless charging with 18W power adapter.